LeTip International, Inc. New Member's Website Launch - LeTip International, Inc.
LeTip International, Inc. is proud to announce the new LeTipWired.com! We did it! It’s here! 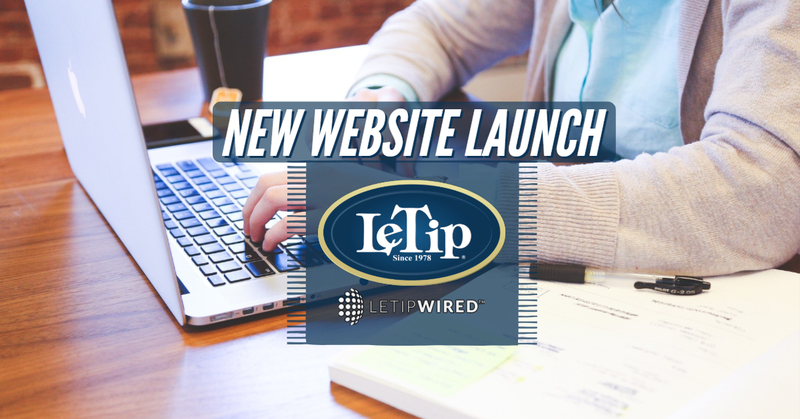 An entirely new, built from the ground up LeTip Wired website is now launching for all of our valued LeTip membership. 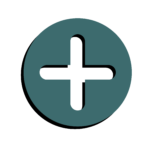 With improvements and additions, and some brand new features not present in the old version of our members-only site, we are delighted to present to our members this useful time saver of a tool. The #1 improvement which you will notice right away on the new member’s only website is increased speeds and responsiveness. 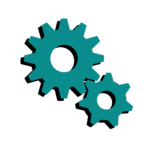 We have made significant changes to the underlying infrastructure of LeTipWired which will provide improved reaction time to all functionality. 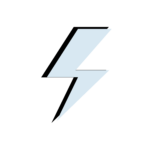 This means that sending and receiving tips online, running reports, updating your information online, or anything you do on the website will be much smoother and faster which in turn saves your valuable time. These are just a few brief examples of the improvements that the new LeTipWired.com website holds. LeTip Wired is available free to all of our active LeTip members, and provides increased value to your membership. You can find out more about the new features and improvements by logging into the LeTipWired.com website from your computer or laptop when the website launches. We strongly encourage our members to update their Profile Information, Profile Picture, and 30 Second Commercial after the launch to add value to your membership and be listed on our main website. People want to do business with people they know and everyone can get to know you by seeing your picture and video. If you are a LeTip member, you will receive access to the new LeTip Wired website very soon!